After 34 podcasts covering 31 stories we’ve reached the final show. 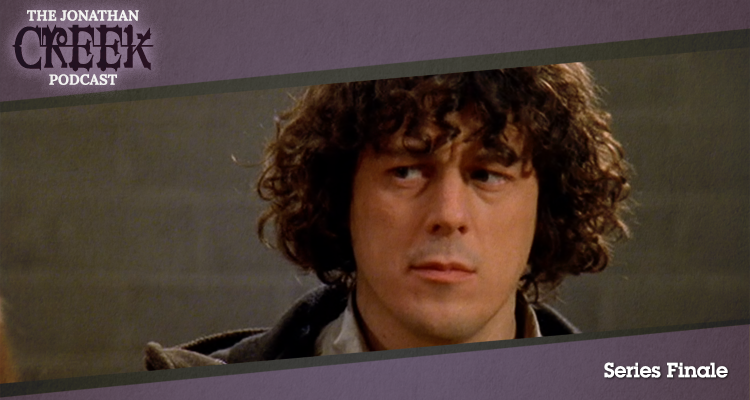 In this podcast Gerry and Iain look at some of the overarching themes and messages from Jonathan Creek‘s run, along with their favourite moments, characters and episodes across the entire series. 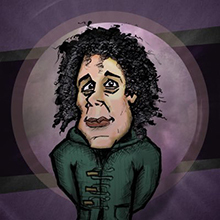 Jonathan Creek by David Renwick is available on Netflix in the UK and Ireland and the entire series is available on DVD in the UK and other countries, including a comprehensive box set of all the episodes, released by the BBC.